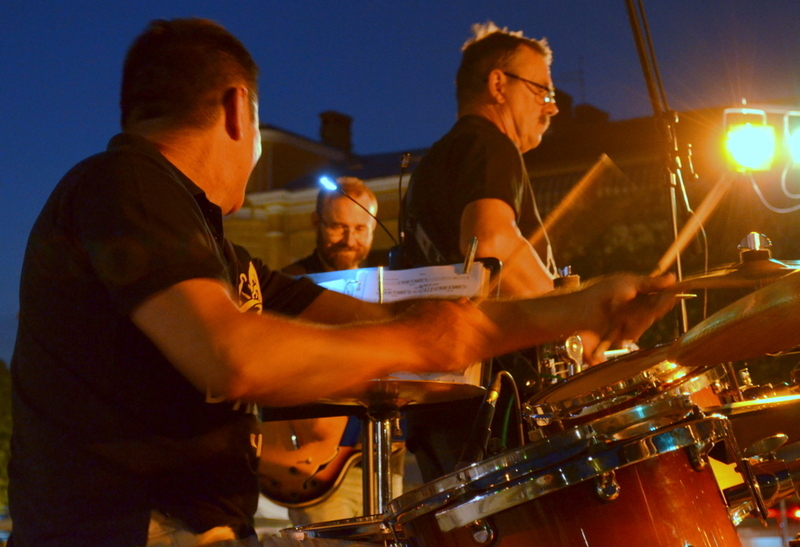 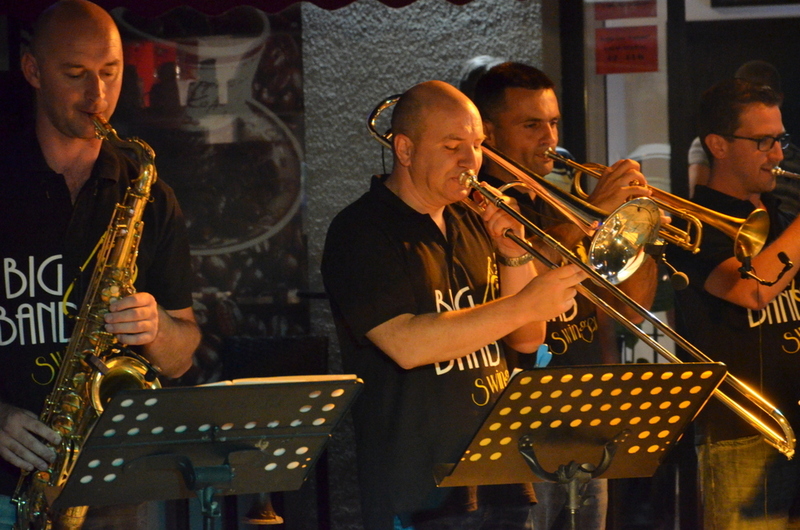 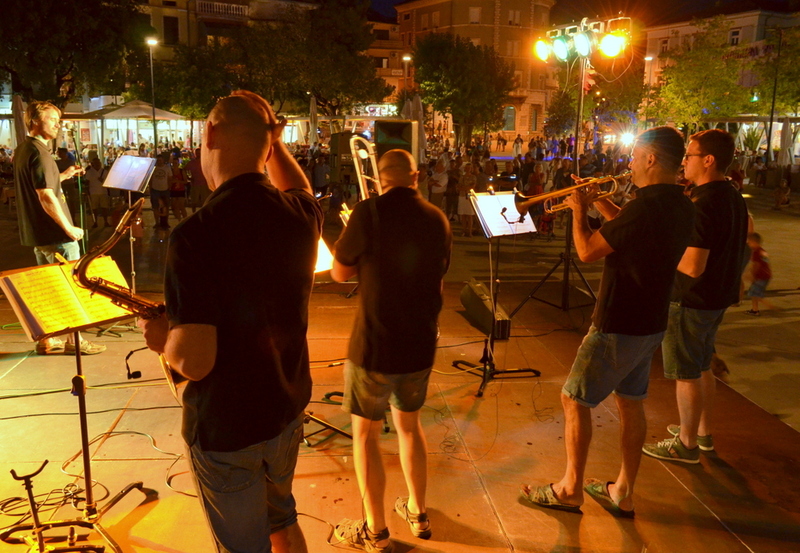 Summer evenings with the Big Band "Swingery"
The Big Band Swingery will perform again this year on the streets and squares of the Crikvenica Riviera. 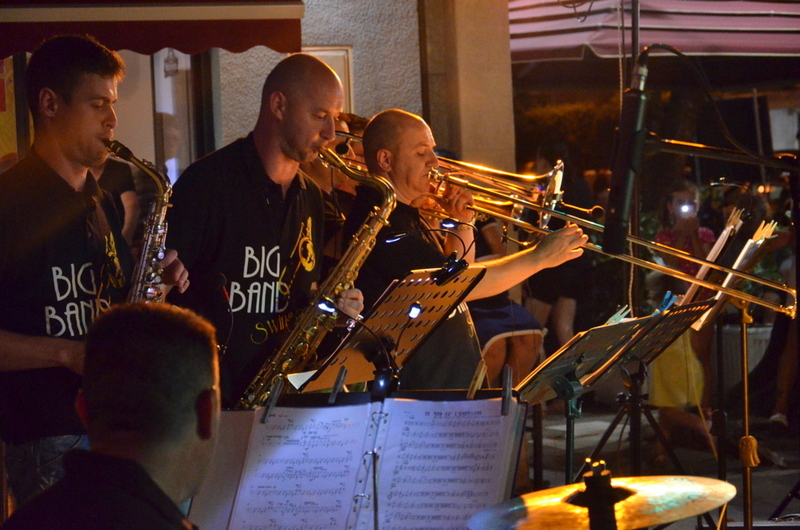 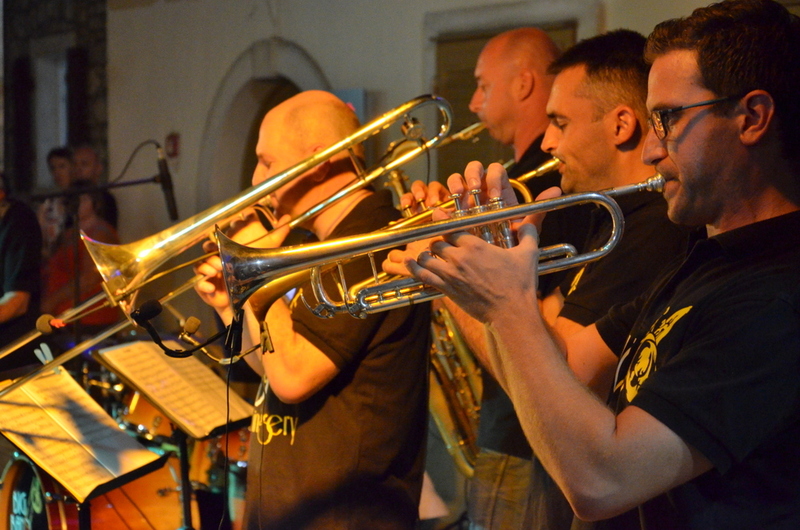 The repertoire of the band includes famous Croatian and international swing, jazz, funky, Latin and Dixieland standards. 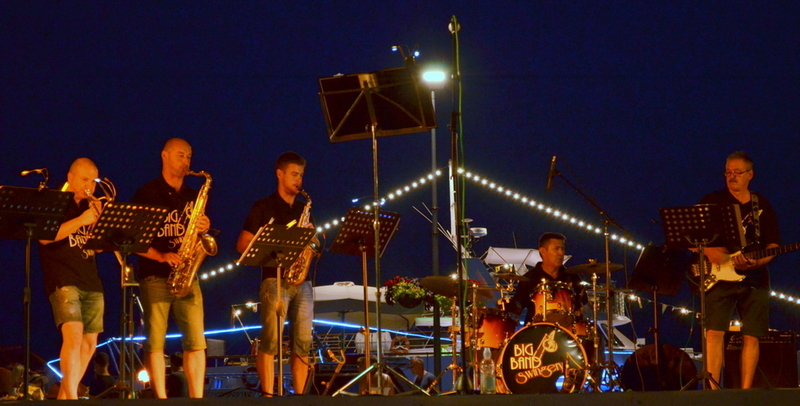 Their music is perfect for dancing. 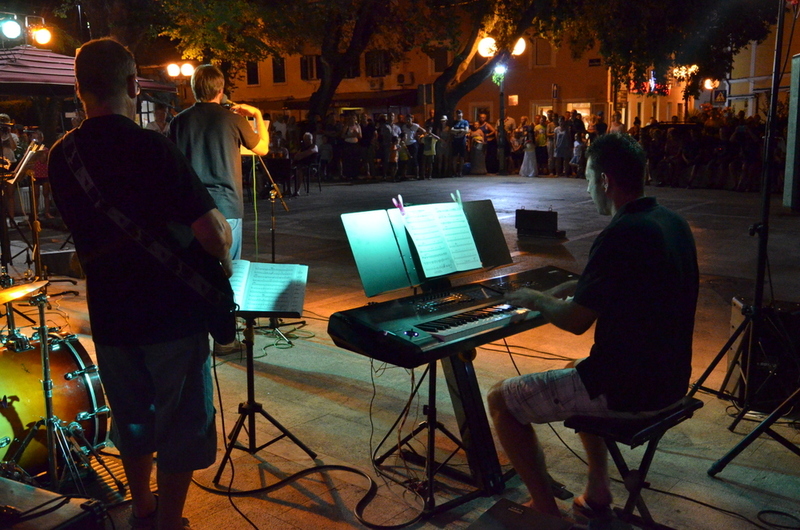 Come and hear for yourself.